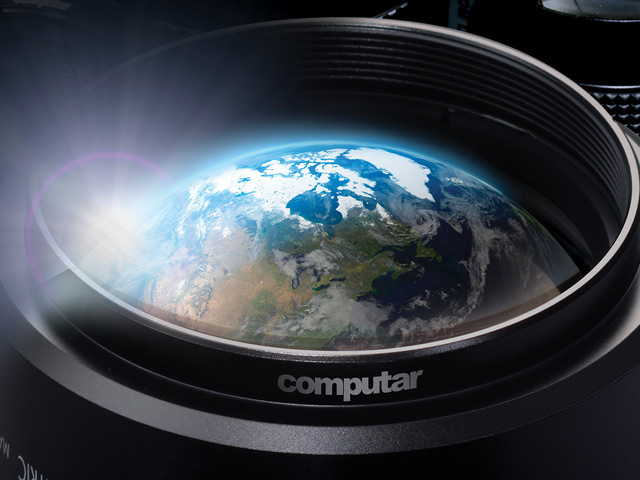 Beginning in the 1970s, Computar has set the pace, pioneering new and innovative lenses that out-class the competition at every turn. With a solid foundation based on Japanese engineering and agile production facilities spanning the globe, we operate under a dual mandate to create the highest-quality optics products, at an economical price point that works within your budget. We encourage you to contact us about any of our products, and find out for yourself how choosing Computar will enable your application to See Everything. Clearly. Computar® is a registered trademark of the CBC Group.